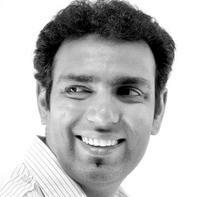 To ask Prashant Chopra questions, please sign up. Prashant Chopra Take a break, observe kid's play. Prashant Chopra It fills my heart with appreciation for life. 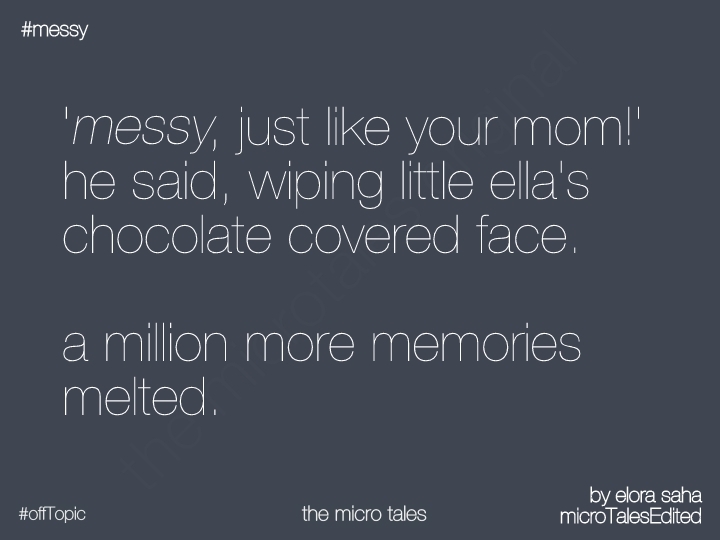 The Micro Tales: An Anthology of Extremely Short Stories. Description: A story of faith. I loved what I read in B&N just before buying this book out. It started out tingling the nostalgia that I brew infrequently as an Indian immigrant to the west. I was with the narrator for first few pages - where he comically takes you through a h I loved what I read in B&N just before buying this book out. It started out tingling the nostalgia that I brew infrequently as an Indian immigrant to the west. I was with the narrator for first few pages - where he comically takes you through a hubbub of a religious minority family's rise upto success, at the same time embracing mundane tragedies of the delicious nuances of living in a secular democracy. And then came a terrible mis reference to the ingredients in a common Indian dessert. Now if it was any other novel, I would've conveniently ignored a missed detail and moved on, but this is a book about the Indo-Mughal cuisine culture! Come on David - at least get the basics right if you want it to be believable? Well I was so much into the character that did not want such a silly thing to ruin an otherwise brilliant story telling. And so I ignored it. Few more pages in, a reference to the way English would come out of some of the characters. Did not read authentic at all. I know Indian accent and the glitches and the funny and annoying quirks that come with it. And I started distancing myself from the character now, slowly becoming a passive reader only (dangerous for the author if the reader loses engagement like this). Now I am a third of the way through, and the glitches have become more frequent (a 'daal' is a chickpea staple only? And you claim this with authority? Mayur is almost never a Muslim name - unless there was an inter religious marriage which is a HUGE deal in the times this book is set it - and there is no mention of it - so far). A close family have their restaurant in France - almost the kind that is depicted here - I will recommend it to them for a check too. Nonetheless, I am still reading it - hoping the author will pull me through into the characters with the same magic he delivered in the first chapter. We’d love your help. Let us know what’s wrong with this preview of The Hundred-Foot Journey by Richard C. Morais. “I wanted to let my conscience go, and see how deep I fall. I wanted to let the devil take over, and see if I survive. I love you, Mriga. And for you, I will die.